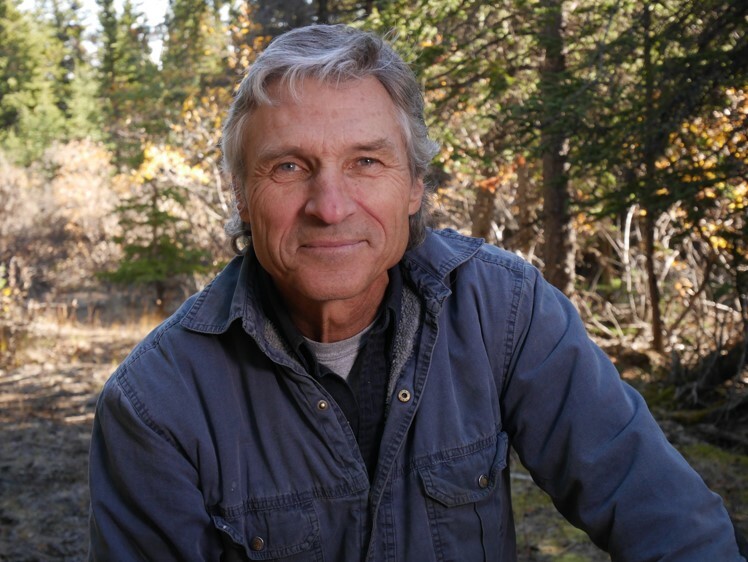 Dr. Stan Boutin’s interests include population dynamics of boreal species and he holds an Alberta Biodiversity Conservation Chair with the objective of providing people with the information and tools necessary to make ecologically-informed land use decisions. The lab is focused on making ecological research relevant to society by tackling pressing conservation issues related to human land use and climate change. Dr. Boutin’s work takes place in the heart of Alberta’s Oil Sands and extends across Western Canada, where conservation challenges are immense and economic stakes are high. This creates an excellent opportunity to study large-scale systems undergoing rapid human-induced change. A “poster child” for this situation is the woodland caribou, whose threatened status and large-scale habitat requirements make it an interesting case that challenges Canada’s Species at Risk Act (SARA). Through a major effort to build collaborations with industry and government, Alberta now has one of the most comprehensive pictures of woodland caribou population dynamics in the country. The Boutin lab has done foundational research to determine the proximate cause of widespread caribou declines and has proposed innovative conservation actions. Although the core of the project is applied, Dr. Boutin’s group has also tested ecological theory involving predator-mediated Allee effects, apparent competition, and landscape genetics. We are now at a critical stage of the caribou recovery process in Alberta and Western Canada, creating the opportunity to implement and monitor a series of innovative recovery experiments. Dr. Serrouya’s main research focus has been to test recovery options for caribou and other species by implementing broad-scale adaptive management experiments. 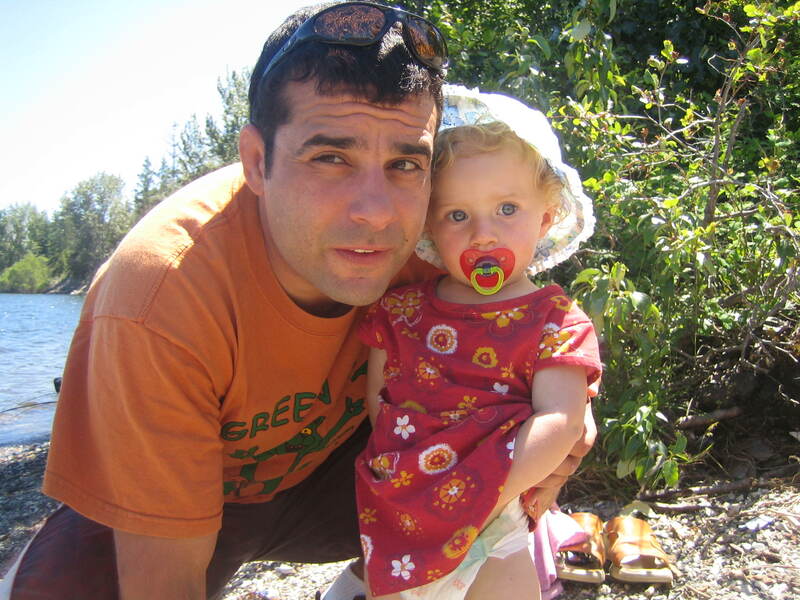 He has worked as a large mammal ecologist in Alberta and British Columbia for 20 years. He specializes on broad-scale processes, particularly how forestry and energy extraction affect trophic interactions within ecosystems that until recently, had little early–seral vegetation. How this shift in vegetation, from old forests to shrubs, affects the abundance and interactions among herbivores and carnivores is one of his main research interests. He currently works on boreal and mountain ecotypes of woodland caribou, and focuses on how the changing dynamics of other herbivores (moose and deer) and carnivores (bears, wolves, and cougars) affect the survival of caribou. Melanie Dickie received her M.Sc. from the University of Alberta, under the supervision of Dr. Stan Boutin. Melanie gained valuable insight into the inner-workings of a multi-stakeholder collaborative research, monitoring, and management group by working with the Regional Industry Caribou Collaboration. Her research project involved coordinating stakeholders with various interests and resulted in two peer-reviewed journal articles. Now, Melanie applies her research, management, and team-building skills as Coordinator of the ABMI’s Caribou Monitoring Unit. She also has experience working with shorebird, wader, and seabird monitoring and census programs through the Canadian Wildlife Society and the National Wildlife Research Centre. 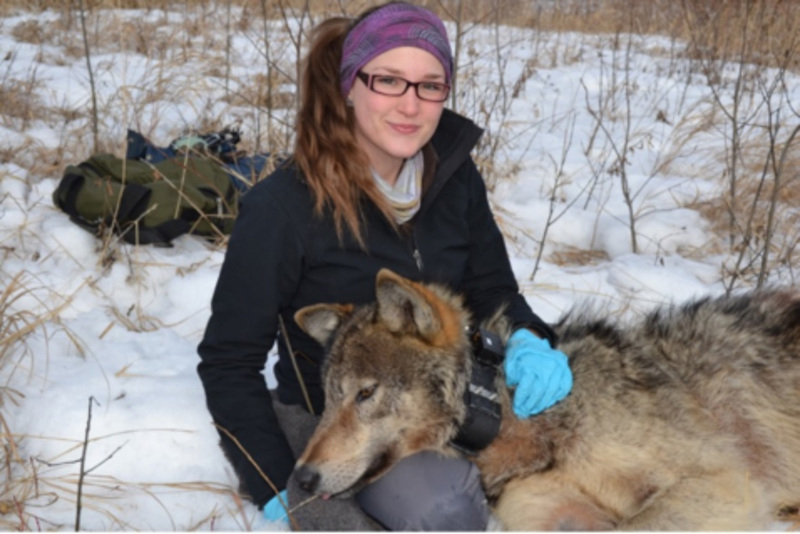 Dr. DeMars is a post-doctoral fellow at the University of Alberta and has been conducting research on woodland caribou for the past seven years. Much of his research has focused on the spatial dynamics of caribou and their predators in working, multi-use landscapes. During the last three years, he has worked on developing province-wide predictive maps of boreal caribou habitat for British Columbia and Alberta and has also provided recommendations for implementing a new monitoring program for boreal caribou populations in the Northwest Territories. Craig has given numerous presentations on caribou ecology to various stakeholder groups including industry, government and First Nations and has presented his research findings at professional conferences nationally and internationally. 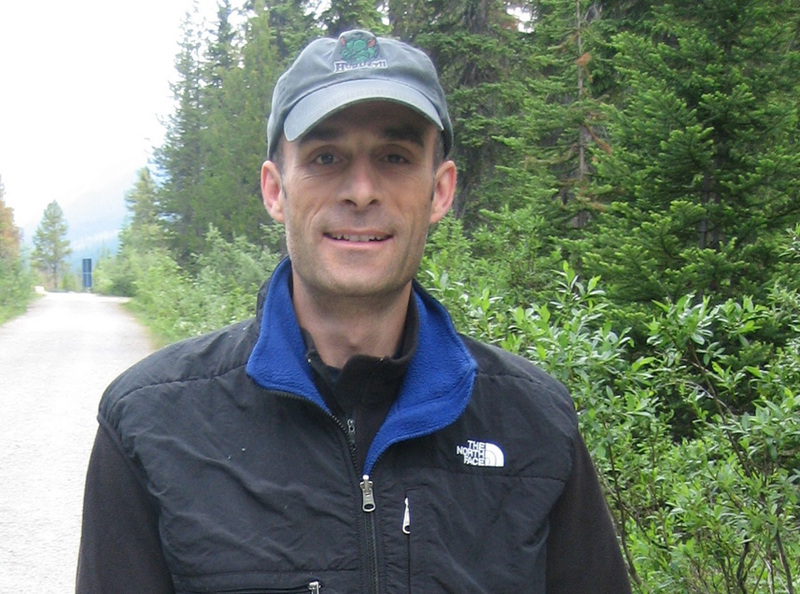 Dr. Bruce McLellan is a Wildlife Research Ecologist for the British Columbia Forest Service. For 39 years Bruce has conducted ecological studies of grizzly bears in 6 study areas in BC and for 25 years, mountain caribou across most of their distribution. This research has led him directly into the complex interface between people using the land and conservation of these two challenging species. 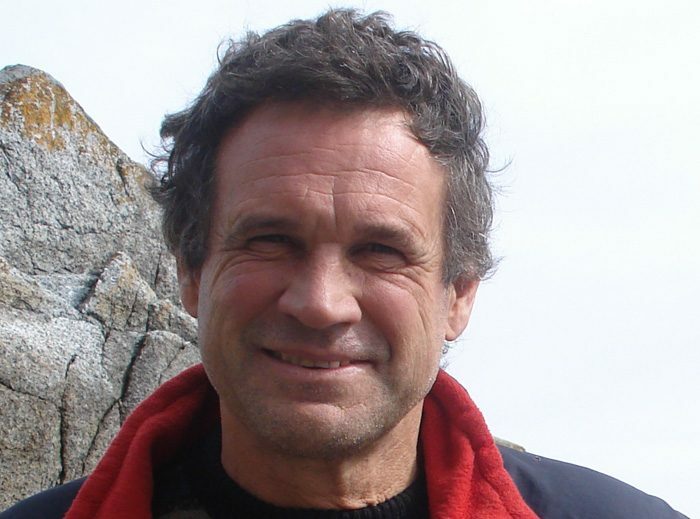 Bruce was once the president of the International Association for Bear Research and Management, then co-chair of the IUCN Bear Specialist Group, and is now the Red List Authority for the Bear Specialist Group.